Recently we have all become obsessed with Korean beauty products maybe because their products tend to have fewer chemicals than ours does. Or maybe it’s because their skin seems to always look flawless. For whatever reason we have all become interested in finding out their beauty secrets. We have done some research and have discovered 10 Korean beauty secrets that will not only benefit you but it will make your skin thank you. Koreans have been known for having amazing skin that is blemish free as well as very hydrated and wrinkle free. 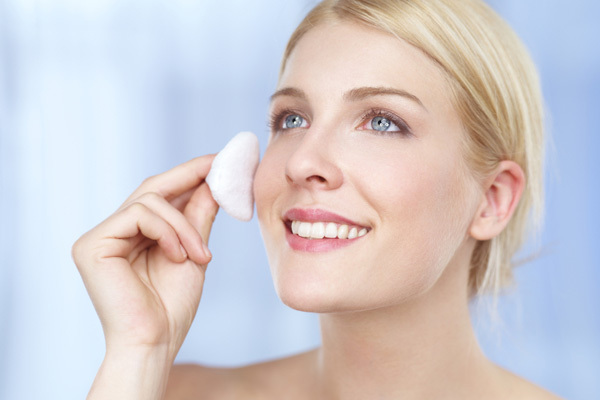 Now you can have the best skin as well by using these Korean beauty secrets. The Koreans have discovered that the key to beautiful, youthful skin begins in the food that you eat. Your diet has a great deal to do with the appearance of your skin. 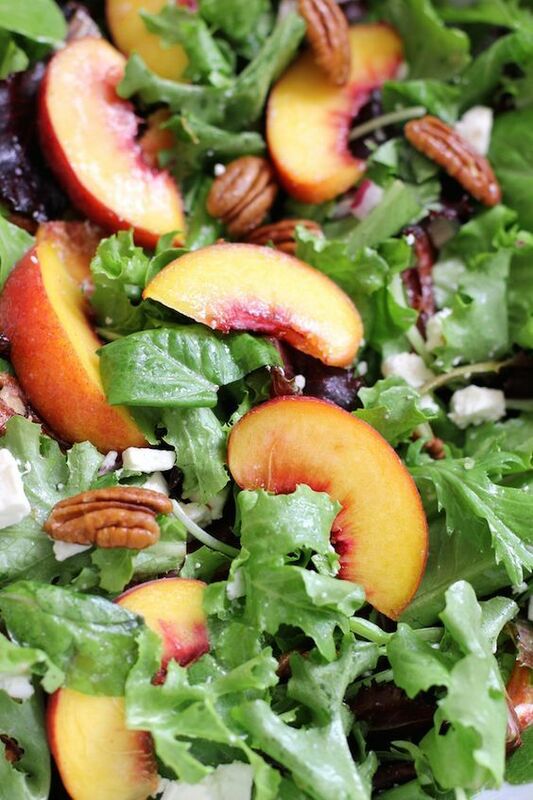 The better you eat the better your skin will appear. If you want to have clear skin you want to stay away from greasy foods as they tend to make your body reproduce more oils especially in your T-zone. It is a cardinal rule for Koreans to eat a proper diet as they believe you are what you eat so their diet consists of lots of fruits and vegetables. Drinking plenty of water is also a very important part of their daily diet. The skin around our eyes and hands is 3xs thinner than the skin on your body. For this reason it is important to always keep it moisturized and hydrated at all times. Especially when it comes to the night time. The key is purchasing a thick eye cream that contains hydrating components in it such as coconut oil. This will guarantee your skin is hydrated at all times. 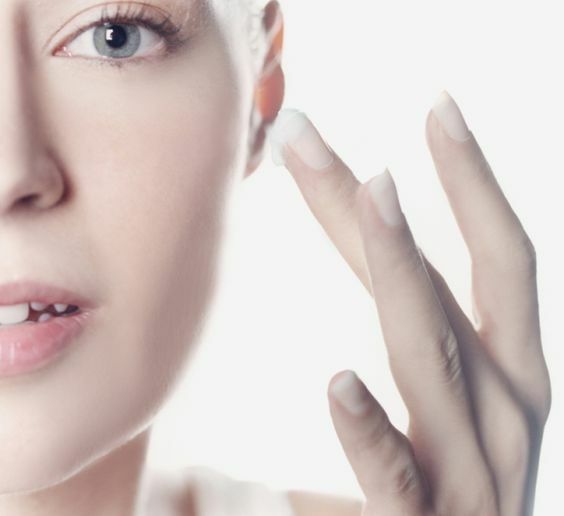 Apply thick eye cream on the tops of your hands to prevent premature wrinkles. This will help to prevent wrinkles on your hands and eyes as well as prevent puffiness and dark circles. Koreans believe the best products come straight from nature. Which is why they prefer to go the natural route for all products that they use. They know hydrating your skin is a must if you wish to look youthful for a very long time. They use organic face masks twice a week to add hydration to their skin. Following the face mask they will do a face massage to improve circulation to the skin. This will give a glow to your skin and stimulate new cell regrowth. 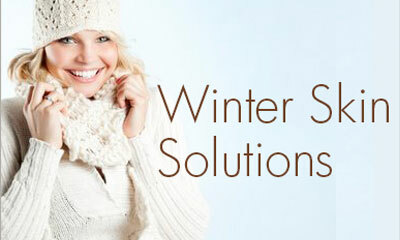 It has traditionally been known that the sun is extremely damaging to the skin. Not only does it burn your skin from the inside out but it causes premature wrinkles as well as it dries your skin all at once. Koreans are well aware of how harmful the sun is on the skin which is why they do not leave their home without applying SPF. If the sun is too bright, they will go the extra mile and wear a hat to ensure their skin does not come in contact with the skin. This is key if you want to retain your skin looking youthful for a longer period of time. Hydration is essential to youthful, clear and healthy skin. Koreans have taken this to heart and will follow multiple steps to ensure their skin is moisturized throughout the day. 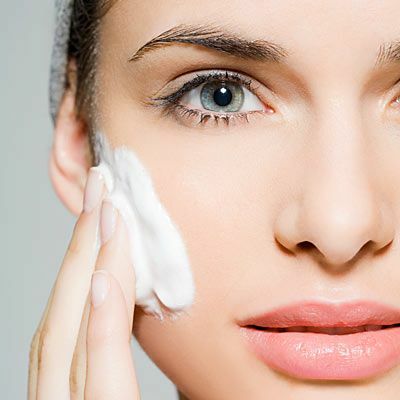 They will apply a very strict regime that will ensure their skin is always hydrated and clean. They use a light moisturizer or a BB cream to stay hydrated while getting the benefits of a lightweight foundation. This enables you to have hydrated skin while getting a little bit of coverage. Cleansing and exfoliating help keep your skin clean. Koreans believe a clean face is the key to having beautiful skin. When you exfoliate your skin, you are removing all dead skin cells as well as dirt from deep inside your pores. By removing dead skin cells as well as dirt and impurities in your skin, you will be allowing your skin to look its very best. Koreans exfoliate their skin everyday. However, we do not recommend this as it can be very harsh on the skin. 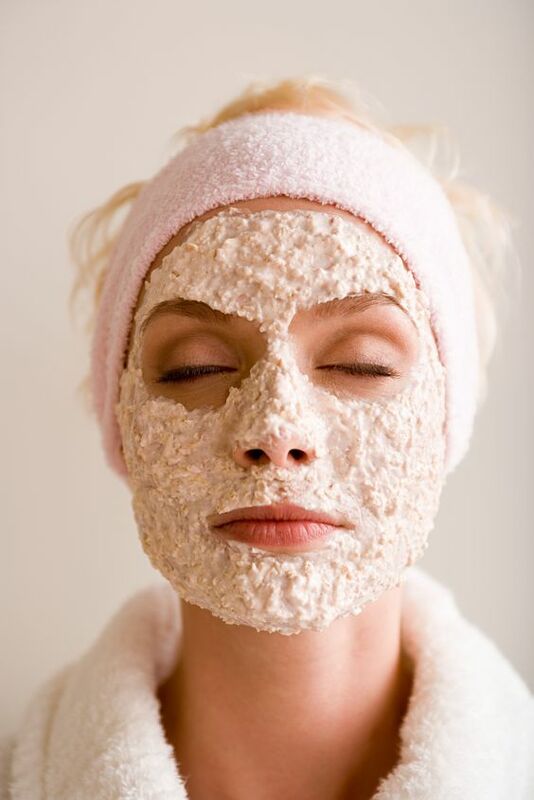 For this reason we advise you exfoliate your skin 2-3 times a week. If you have oily skin, you can exfoliate more than dry skin can. Not only do Koreans believe in always having a fresh clean face but they also believe in using a toner to refresh your skin. The purpose of a toner is to close your pores shut so anything you apply on top of your skin really soaks deep inside your pores. A good toner will also tighten your skin and pores. For this reason Koreans will use a toner after they cleanse their skin to ensure that their pores is close shut and their skin is ready for a good moisturizer. Using a hydrating toner that contains little to no alcohol is part of the Korean beauty regimen. If you have ever really looked at a Korean woman you will have noticed that they wear little to no makeup most of the time. The reason being Korean women believe your skin needs to breathe to look its very best. 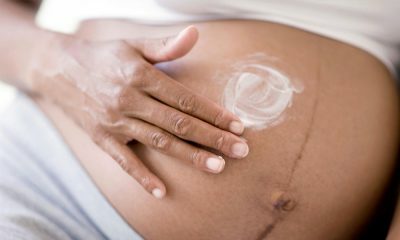 Which is why they take skin care as such a huge deal. Meanwhile, they are not as fond of using makeup everyday. This will preserve your skin and maintain it healthy. Makeup gets trapped inside your pores so giving your skin a break will help you have flawless skin at a more rapid speed. It will also help your skin stay hydrated. Yes I said that right double cleansing. Koreans believe in cleansing your face not once but twice. The theory behind this is since we wear makeup and our face tends to absorb dirt throughout the day cleansing it one time is not enough. For this reason, they will cleanse their face once with a makeup removing cleanser. 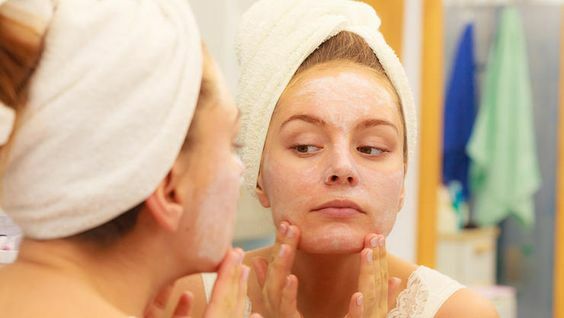 Then they will cleanse it again with a foam cleanser to remove any leftover dirt.Keeping your skin clean will not only remove all dirt but it will also prevent your skin from breaking out. However, if you have dry skin you do not want to cleanse your face as much as it can actually make your skin dry instead. Not only is having a great skin care regimen important but making sure you maintain it is key. For this reason consistency is always key. You want to make sure you continue your skincare regimen everyday and be as constant as possible. This will ensure your skin always remains looking its very best. Plus the more persistent you are with your skin care the better your skin will look over time. 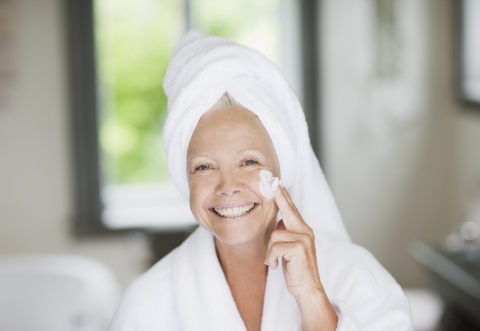 It is never too late to start taking good care of your skin. Your skin will always thank you by looking and feeling its very best. 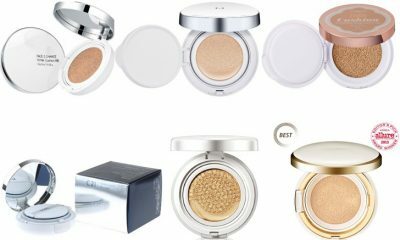 Have you learned any Korean beauty tricks along the way? Let us know in the comments below what your skin care tips and tricks are.